Professional carpet cleaning is the most effective and easiest way of cleaning carpets in both commercial and residential environments. To avoid a dirty carpet, all you need to do is hire the right service. Even though you may vacuum your carpet frequently, it can still acquire persistent stains, dirt, dust mites and other elements which are difficult to remove. Our Professional Carpet Cleaning in Cherry Hill, NJ has experts who are skilled in all matters of carpet cleaning and can remove these elements successfully and effectively. In an attempt to help get rid of carpet dirt, a homeowner may try cleaning the carpet themselves. However, this may not be a wise decision. There are various pitfalls that can greatly affect your property. Over-wetting your carpet and not using the right techniques to dry it can lead to mold buildup. The use of too much shampoo or harsh detergent can result in permanent stains or even a damaged carpet. Save yourself from these costly mistakes by hiring a high-quality cleaning service. These professionals can make your carpet cleaner and fresher without you having to put effort and time in cleaning the carpet yourself. 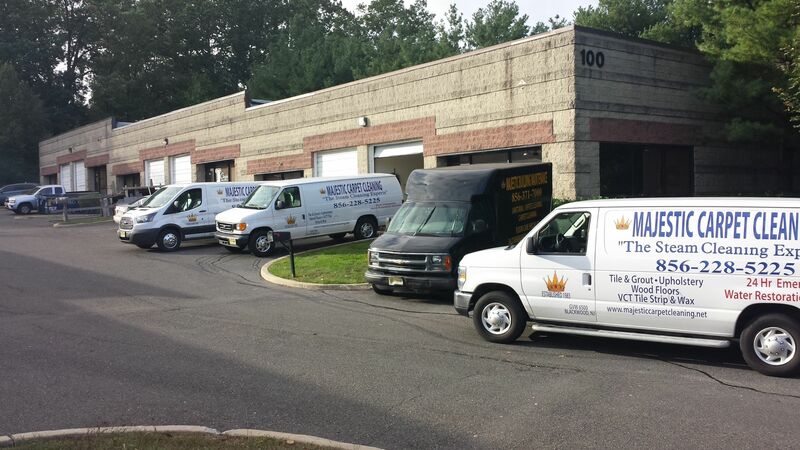 Professional Carpet Cleaning in Cherry Hill, NJ offers a service that is completely and more than what you can do yourself. They have the knowledge and skills to clean a carpet effectively and leave it looking like new. If you have a busy schedule at work, then hiring a carpet cleaning service is your best option. You just need to call them and schedule the right time to come. Having your rugs, upholstery, and carpet cleaned by experts is an easy and hassle-free method of removing dirt and extending the life of your investment. Whether you have been using professional carpet services or it's the first time, carpet cleaning is essential for a healthy environment.